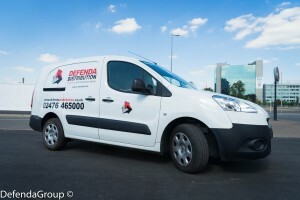 Here at Coventry based Defenda Leaflet Distribution we are seeing more and more clients combining our Live GPS Tracked Leaflet Delivery Services with their own online promotions to good effect. Customers are increasingly realising that their Marketing Activities do not have to be one or the other. A properly planned leaflet distribution campaign combined with a push using Social Media, Google Adwords or other online or website based promotion can be extremely helpful in building both product awareness and increased sales. Our customer accessible LIVE TRACKING also means that you can actually watch your leaflets being delivered whilst it is actually happening by logging on through our password protected web portal. 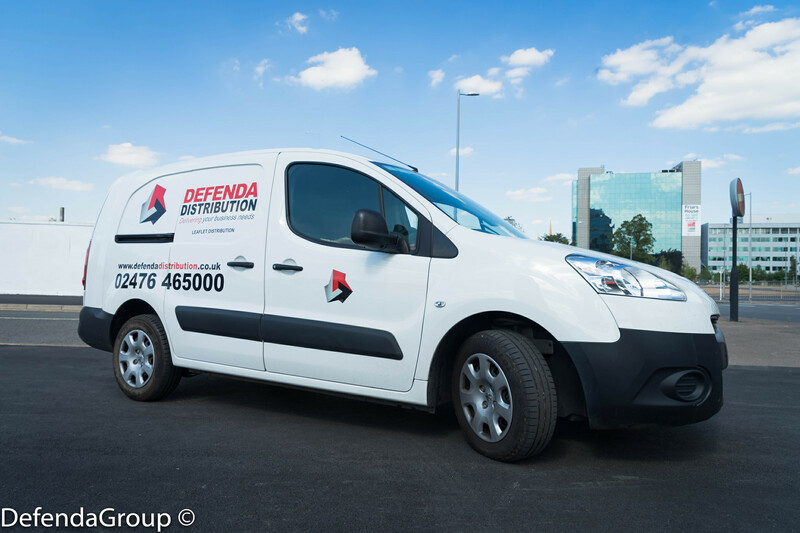 Very reassuring for any companies that have experienced less than satisfactory service from other distribution companies in the past. 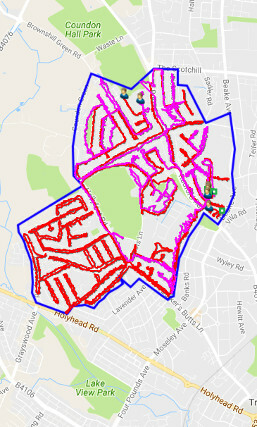 We also use the latest technology to help customers plan a campaign from the outset identifying what demographic they wish to target and the household count for the areas they wish to have covered.